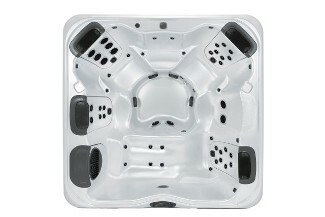 The A8 Bullfrog model is a large 8-person hot tub that sets the standard for space and seating capacity. 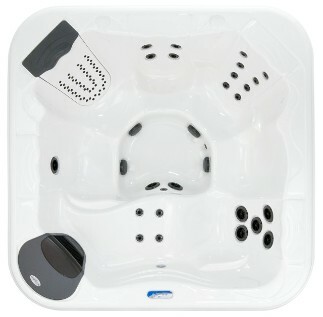 With its comfortable open layout and 6 JetPaks of your choice you will enjoy a selection of massages to suit everyone! 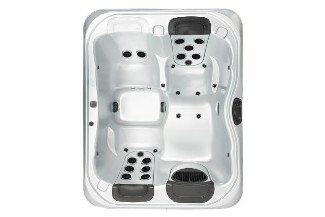 The A8L model is a roomy 6-person hot tub with a variety of seating options. The A8L's comfortable seats include a premium bent-knee lounger and a therapeutic corner captain's chair, along with your choice of 6 unique JetPaks. 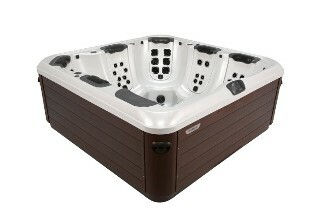 The A7 is a full-faetured medium sized hot tub. 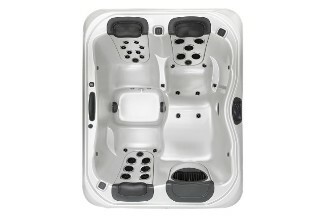 The A7 has dual premium captain's chairs with 5 JetPaks of your choice. The A7 is ideal for entertaining groups or families and provides a premium relaxation experience. 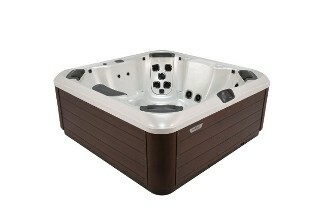 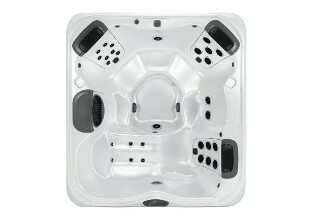 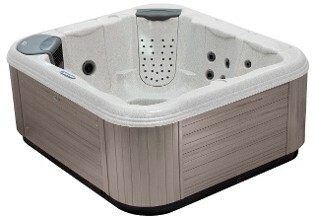 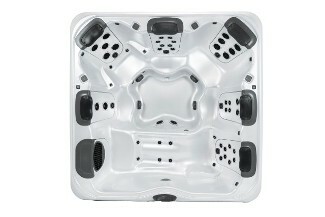 The A7 is a well proportioned medium sized hot tub that has a seating capacity of 5-persons. 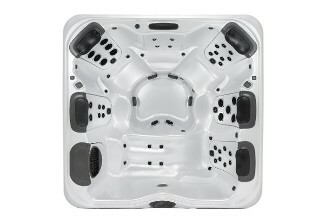 This model is also accompianed with 5 JetPaks of your choice and bent knee lounger with hip, calf, and foor jets to create a blissful full body relaxation experience. 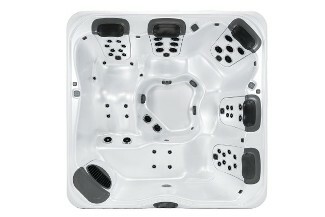 The A6L is a space-saving 4-6 person hot tub that provides almost all of the same features as a larger model. 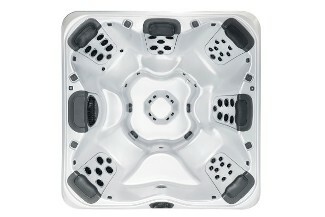 Because of the compact size this model is perfect for singles, urbanities, and small families, and will fit on most decks, balconies, and patios. 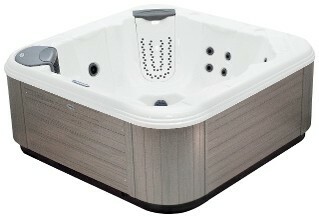 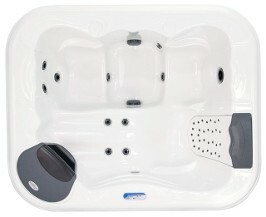 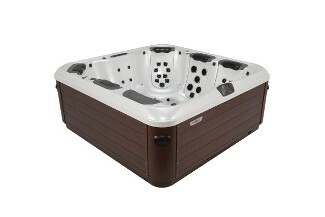 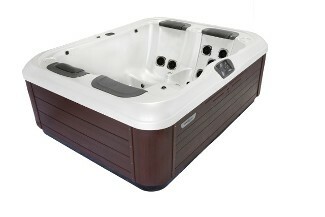 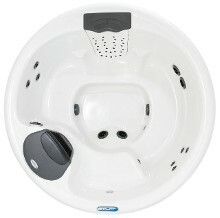 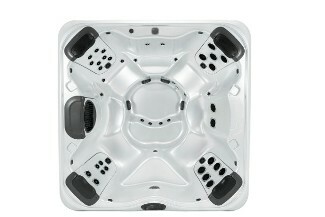 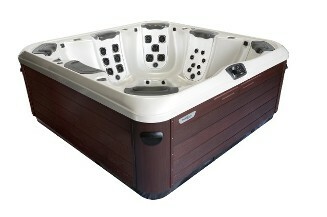 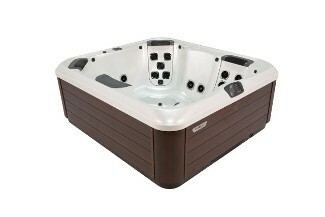 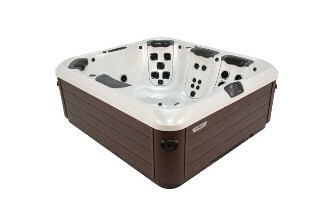 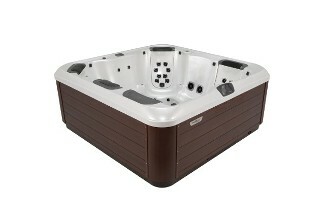 The A5L model is the most feature rich compact 2-3 person hot tub on the market. 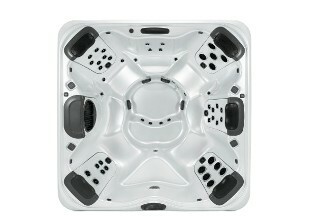 It's small enough for indoor, patio, and balcony installation, yet is as comfortable and therapeutic as spas twice its size! 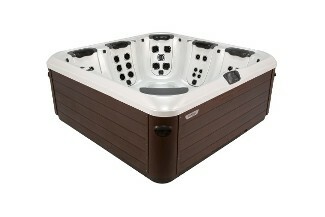 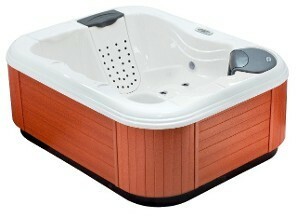 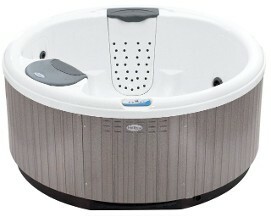 This model is perfect for couples, empty nesters, singles, or the person who would like a therapy spa. 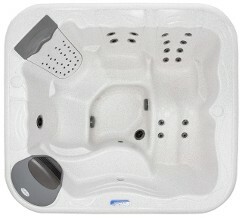 Includes 3 JetPaks of your choice.